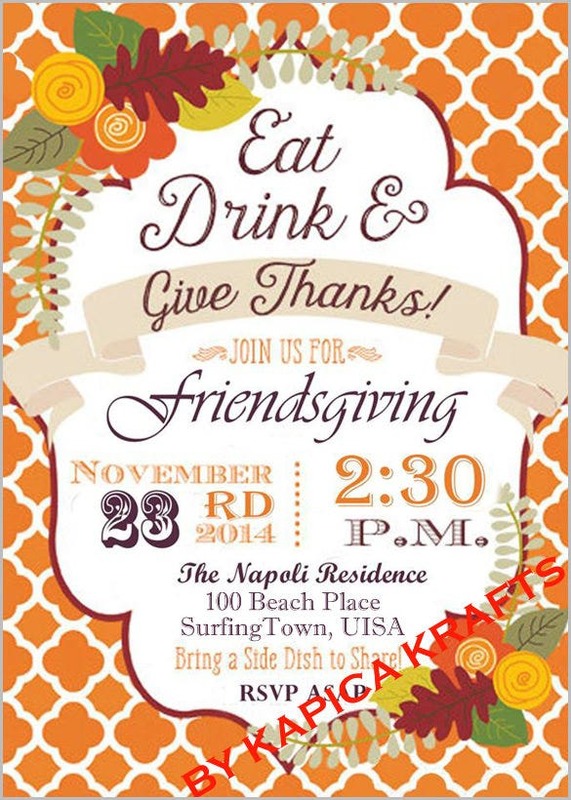 Organize a party on this coming holiday and make sure you have appreciable gathering. 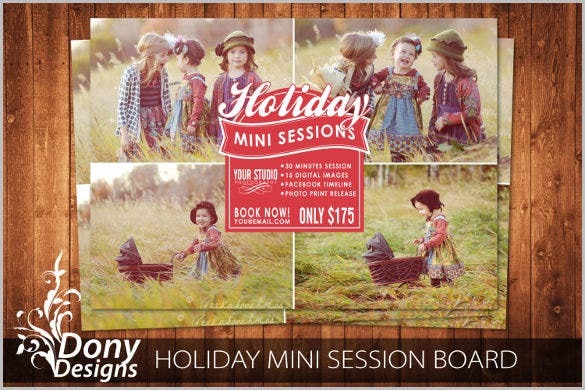 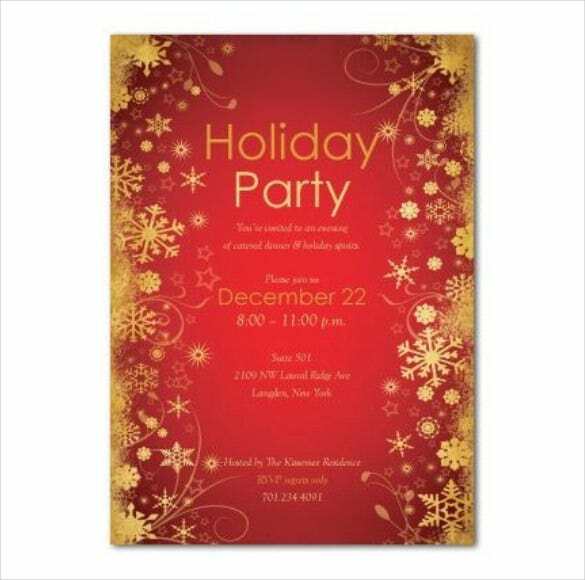 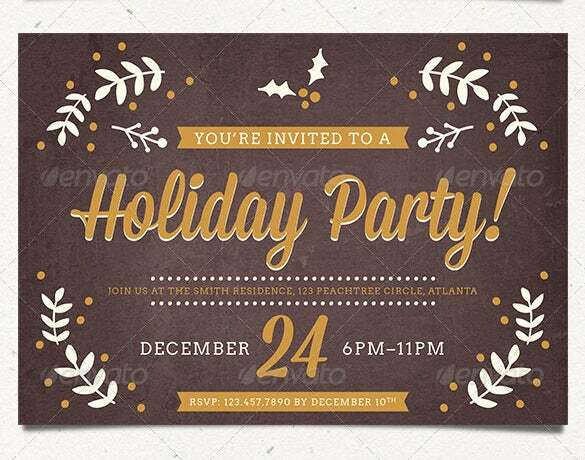 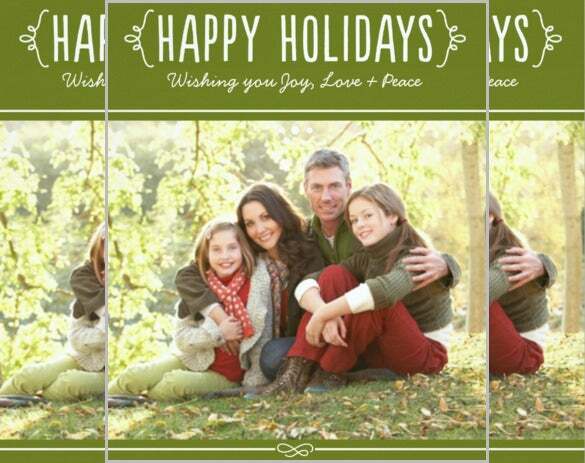 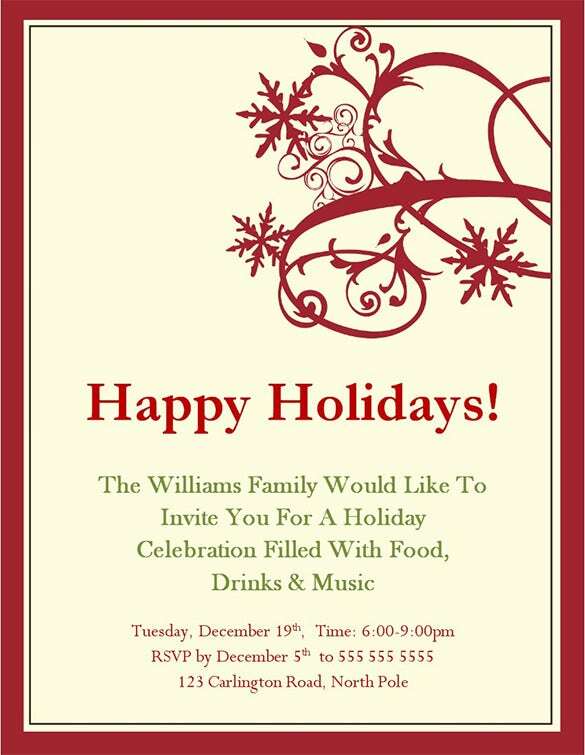 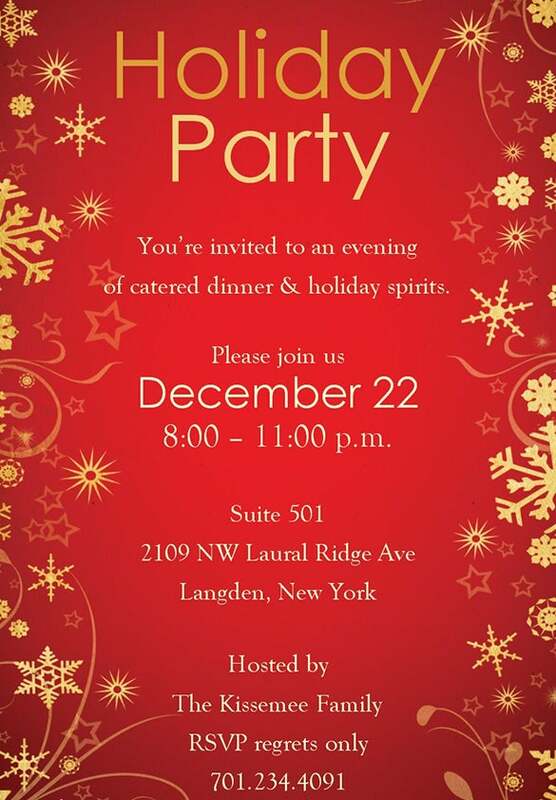 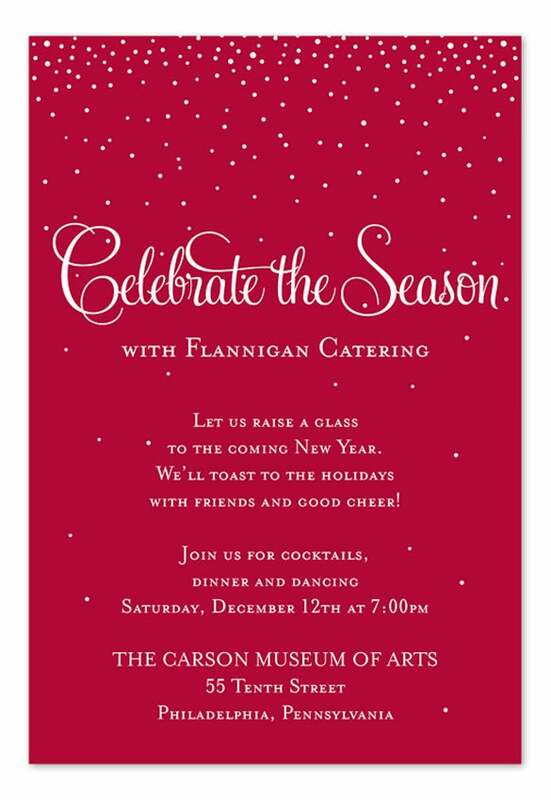 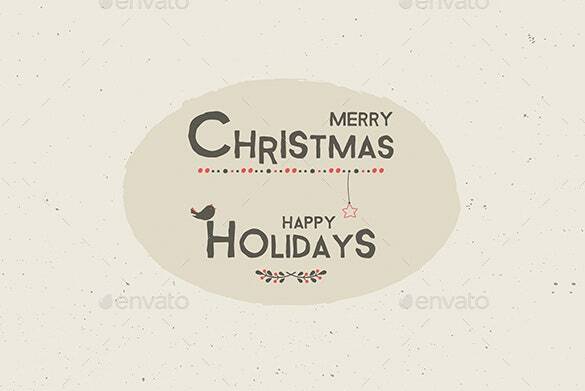 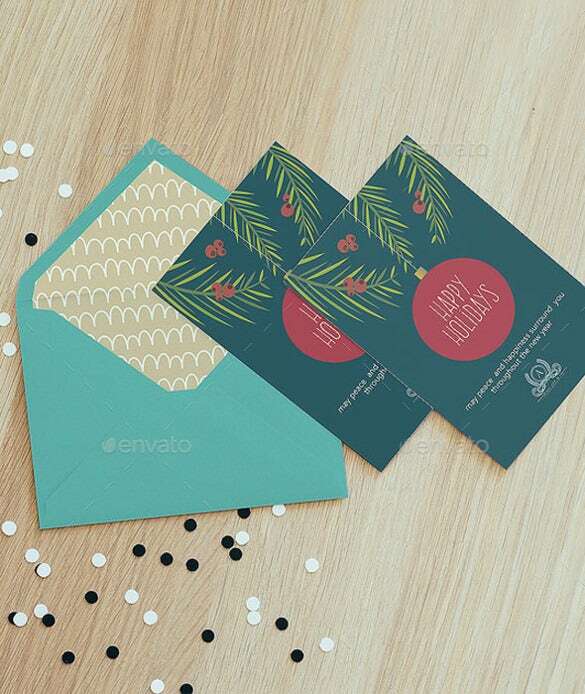 Make it possible by making fabulous looking invitation by using holiday invitation templates. 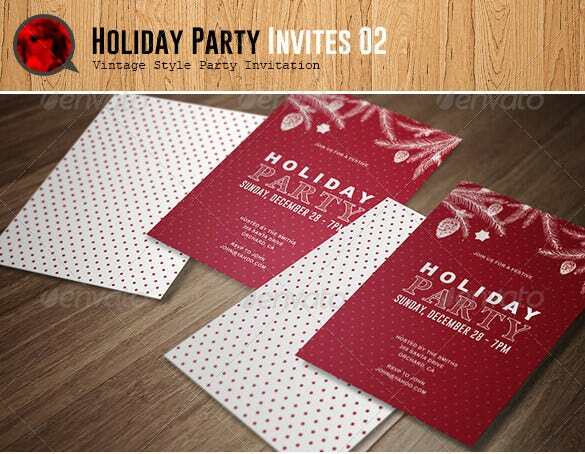 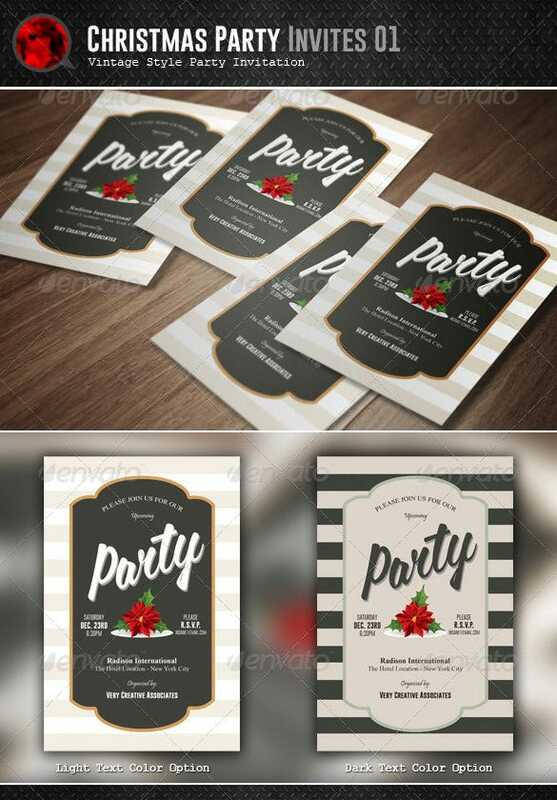 You can also use PSD pool party invitation templates to create invitation and invite your friends and relatives to the party. 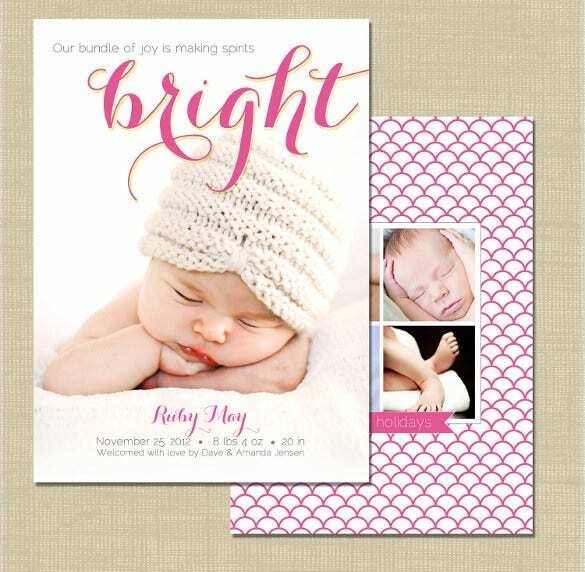 You can pick from a number of styles and themes and come up with your own personalized message. 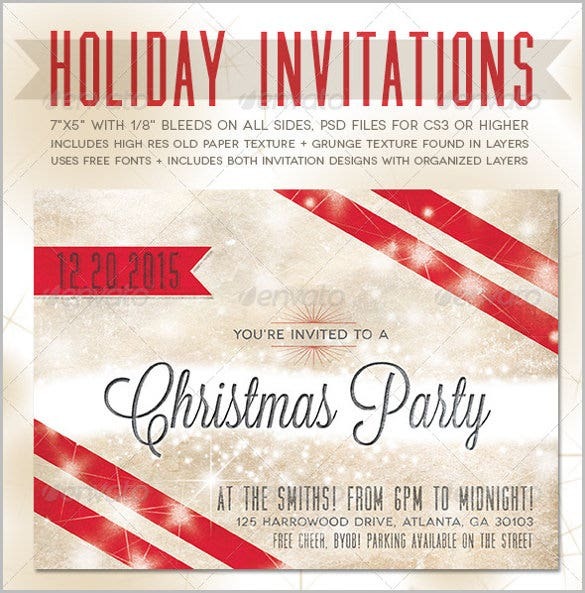 You can also see Christmas Invitation Template Here. 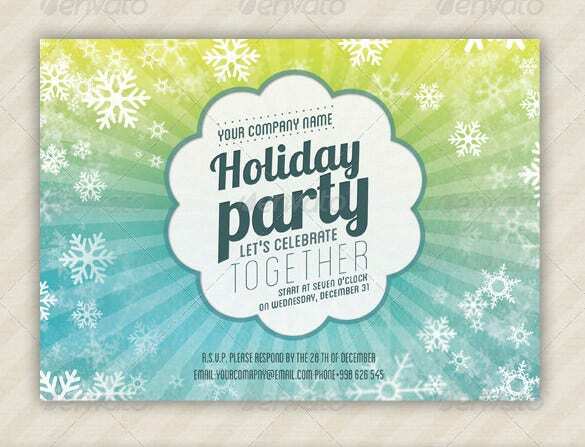 Gathering may be large or small, a holiday gives a personal touch sends a personal message to each one who has been invited. 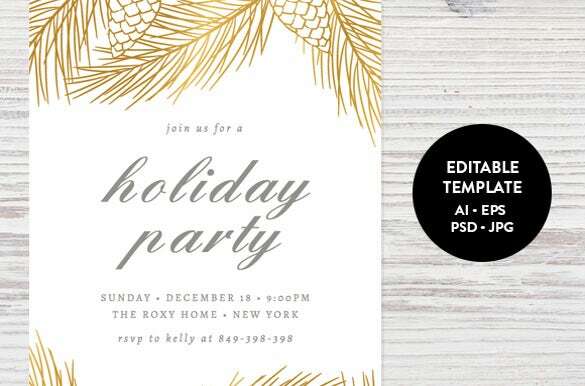 You don’t have to be a professional designer in order to make change. 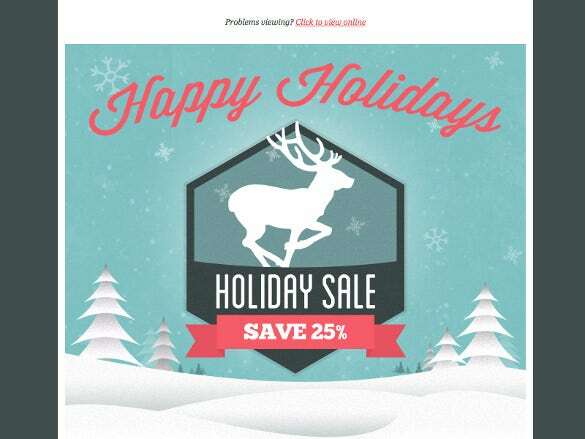 Just a few clicks and you are ready to go. 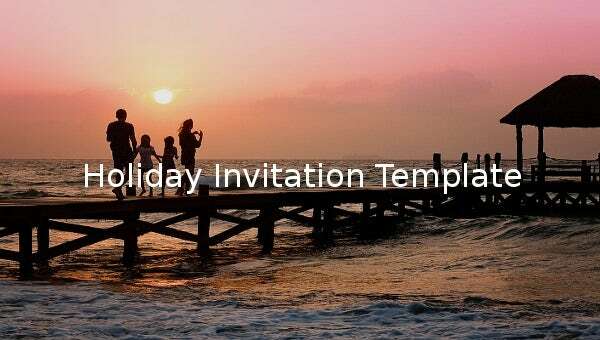 You can also see Holiday Template.